In April 2016 Mayors and elected local representatives, participated in the first Pan-European Meeting of Local Authorities” on TTIP, CETA and TiSA. This will hopefully help increase the number of “TTIP Free Zones” and increase “solidarity” and effectiveness in combating the constraints and loss of local democratic power that these agreements would impose on local authorities and democratically elected councils throughout Europe. 1500 councils across Europe signed the The Barcelona Declaration. 41 Uk councils have signed, including Birmingham City council. Sue Walley of GJN-SouthLakes visited the event on day 2 as part of a GJN contingent led by GJN’s James O’Nions and gave us an excellent slide presentation on 9 May, followed by a workshop on how we can progress this with our own local councillors. Please use our Upcoming Actions tab to access action links.  We’re part of Global Justice Now, a democratic membership organisation which campaigns against inequality and injustice in the global economy. We want to see a world where ordinary people control the resources they need to live a decent life, rather than corporations and the super rich calling the shots.